first New York State Museum Week—May 31 to June 6, 2012.
of wonderful museums and their contributions to our culture. and Max Weber on Long Island. 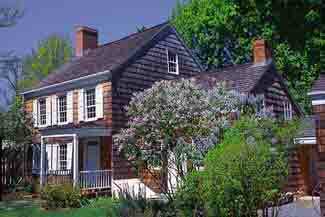 Visit Whitman's historic birthplace home. Discover Long Island, people, and the sea. 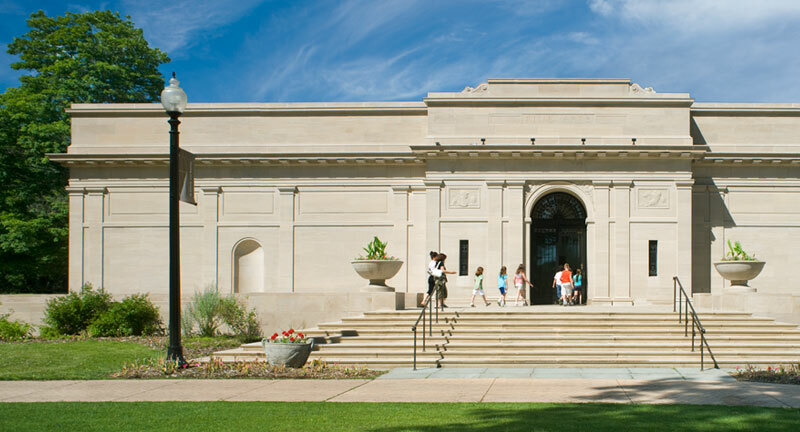 Explore Huntington's roots in historic houses.